Carla comes from the island of Gozo and is the CEO of Maltese based, Scandinavian founded venture capital company Optimizer Invest. Carla has pretty much been attached to a computer since she was born and lives and breathes digital technology. She is entrepreneurial and innovative but her key strength is her ‘make it happen’ approach to business. She is passionate about user experience, digital marketing, technology, data, operational efficiency and CRO. 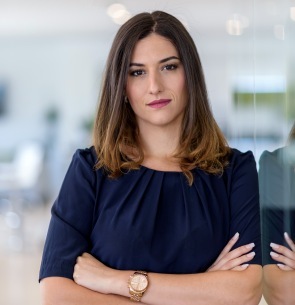 Today she works in a highly active investment firm where she looks at new investment opportunities as well as works actively with a handful of the 24 portfolio companies which are in the Fintech, iGaming and Lead Gen space.